Feel the heat and study energy changes in chemical reactions through hands-on sensation of the actual temperature changes. 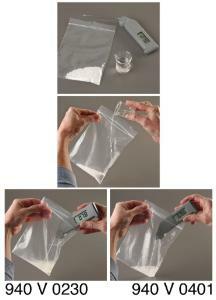 This demonstration, safely contained within a plastic ziplock bag, will generate student questions and experiment ideas. Will they want to collect temperature data, or change the ratios of the starting materials, or both? You and your students control the demonstration parameters. 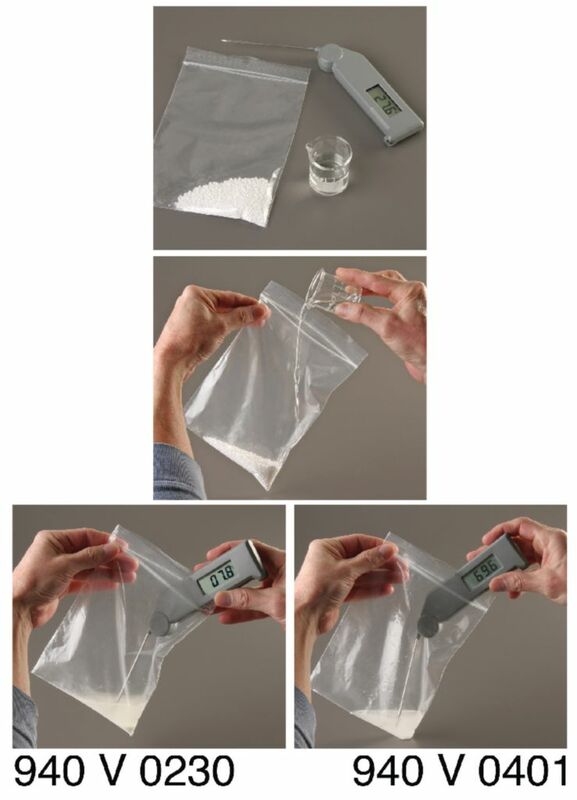 The complete Thermochemistry In the Bag kit demonstrates both the endothermic and exothermic processes. Endothermic In the Bag studies a simple endothermic process of dissolving an inorganic salt that results in a solution that is \<10°C. Exothermic In the Bag, studies an exothermic process of dissolving an inorganic salt that will heat the solution up to >70°C. Kits contains enough materials to repeat the demonstrations about 20 times.